Dealer Disclosure: Price excludes administrative, origination, documentary, procurement and/or other administrative fee. 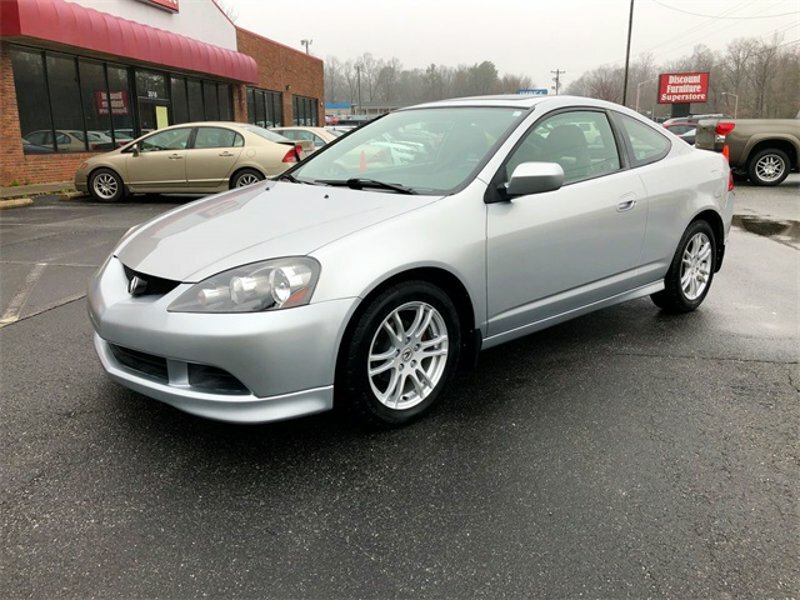 Hi, I'm interested in your Used 2006 Acura RSX listed on Autotrader for $8,900. I'd like to get more information about this vehicle and confirm its availability.